My friends swore by it. They praised this product so much that I had to give it a shot. 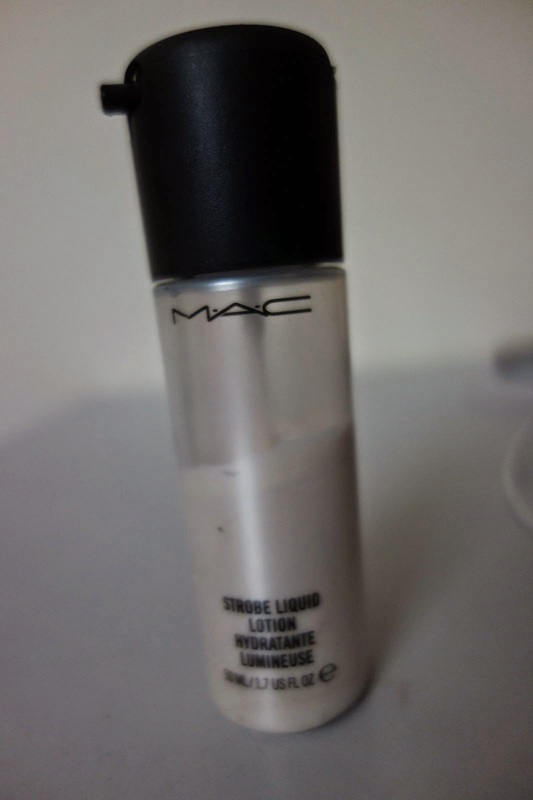 My review: I am not going gaga over Mac strobe. I have a fairly decent and oily skin. I do not need much prep and prime. I lean more towards mat finishes. Anything that makes me look oily, is not for me. I have not used this product very often. I am sure, I am not going to purchase it again. I still meet people, who say that this is the best product, they have ever used. My personal recommendation is not for this product. I find it like a regular moisturizer, used under your make up with a different name, great branding, packaging and marketing.